Gillian “Gil” Jackson has been working for Gila River Physical therapy since 2005. 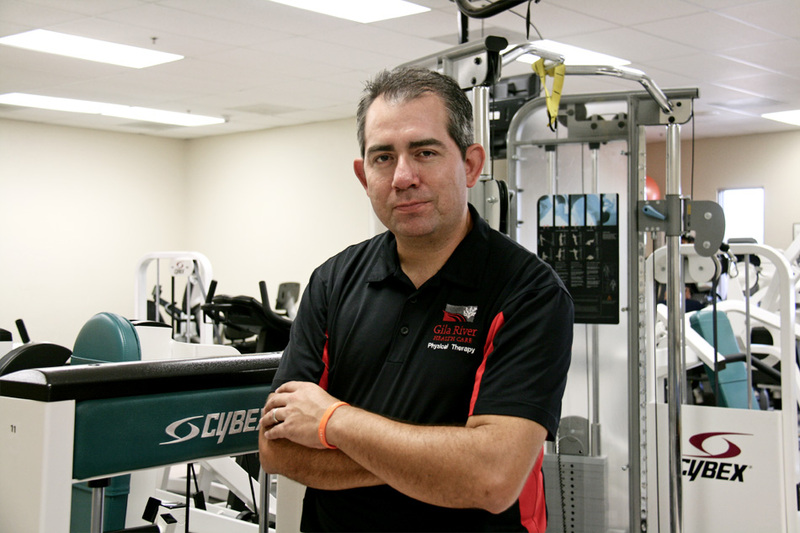 Gil attended Sacramento State University with a Masters degree in physical therapy. Over time, Gil has completed specialized coursework aimed at better serving the Gila river community. Of special interest, is the field of vestibular rehabilitation and he completed the highest level of competency training at Emory University. Gillian currently lives in Maricopa, Az with his family and enjoys sports, songwriting and being active with family and the community.